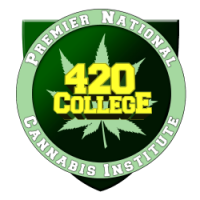 420 College is in charge of offering and providing education on marijuana growing, germinating and cultivating. Your foundation of learning is very essential before entering into Medical Marijuana Industry. Mere marijuana growing is normally illegal; there are law prohibitions to it.